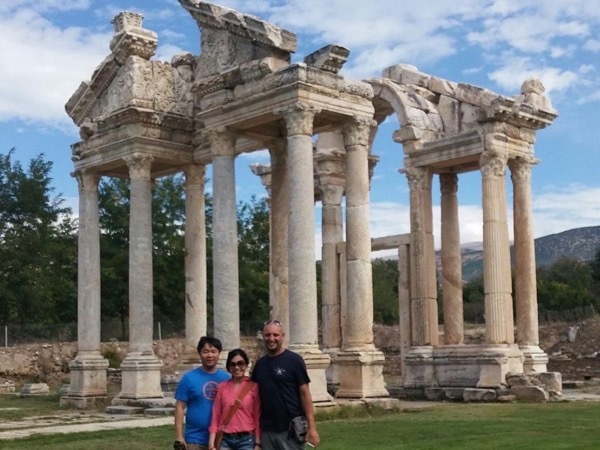 Experience Pamukkale through the eyes of a local private guide! Browse our tour 'suggestions' - each can be customized just for you. Our Guides offer 11 unique (and customizable!) 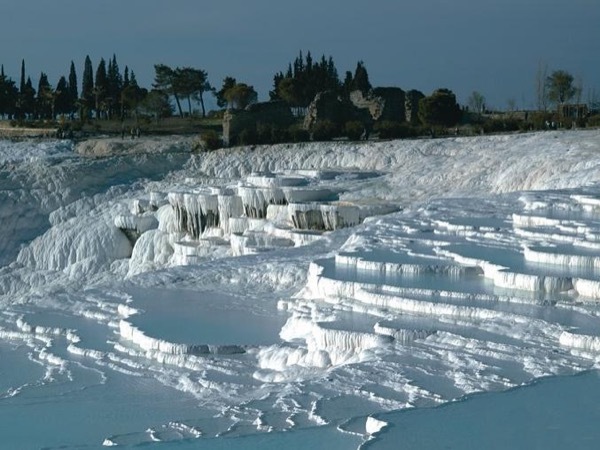 tours in Pamukkale. When are you visiting? Our Guides offer 11 unique (and customizable!) 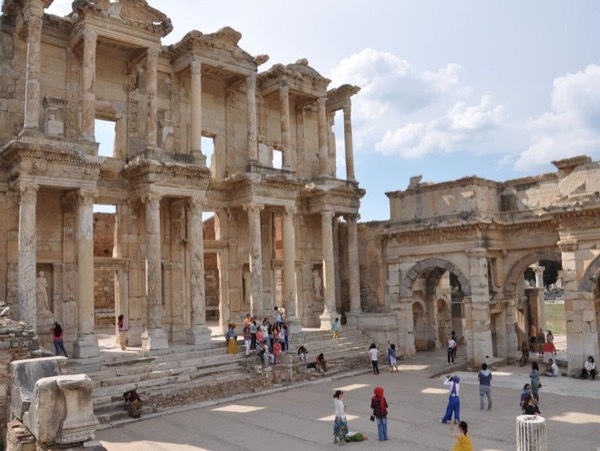 tours in Pamukkale. 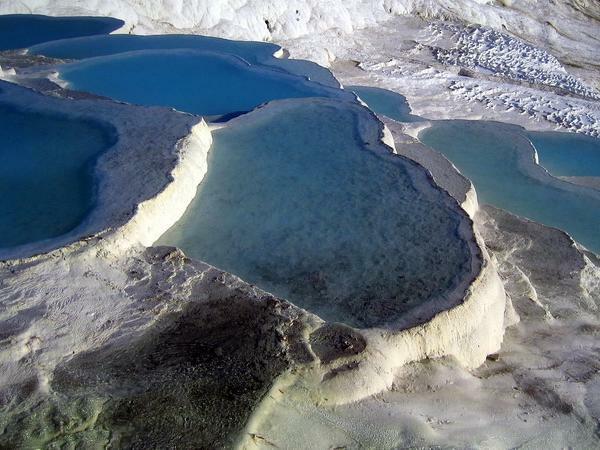 The restorative waters of Pamukkale have a reputation that goes back to Greco-Roman times, when a spa town (Hierapolis) was built on this site in South Western Turkey. 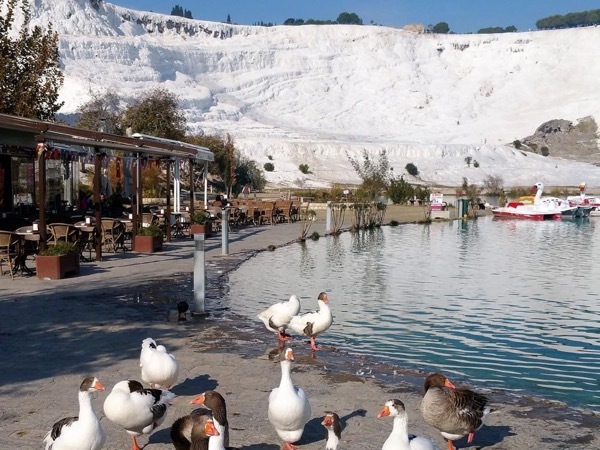 Experience the water's curative properties, along with legendary Turkish hospitality, on a private Pamukkale tour with a friendly and knowledgeable local guide. Pamukkale, a UNESCO World Heritage-listed attraction, means "Cotton Castle" in Turkish - an apt name for the bizarre (and beautiful!) natural wonder. 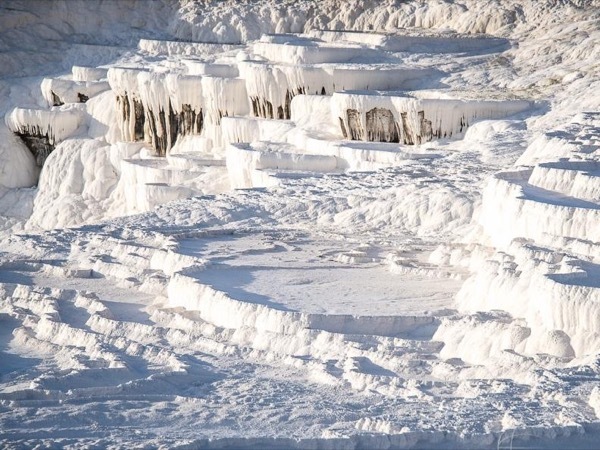 The calcite deposits left over from the heavily-mineralised hot springs created dazzling preternatural forms along a natural terrace, which you can explore with your guide. 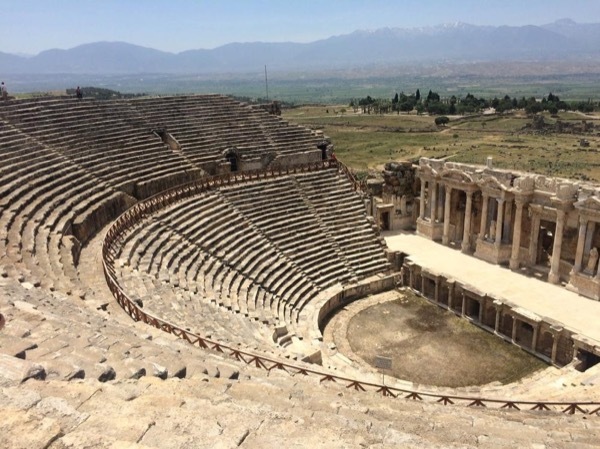 The ruins of ancient Hierapolis dot the landscape, providing a stunning backdrop for a healing soak. 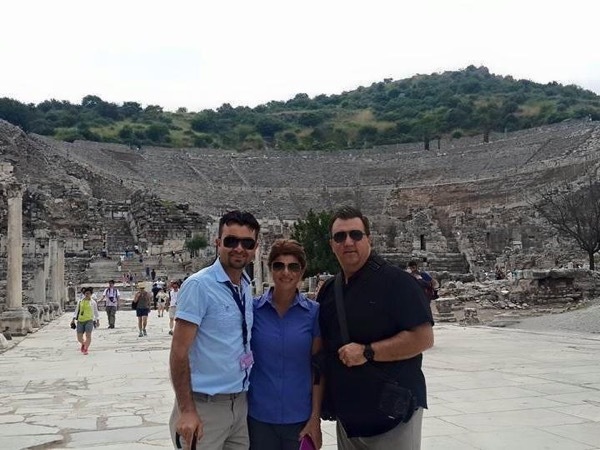 On your private Pamukkale tour, your guide will give you all the time you need to enjoy the spa town's curative powers, and also teach you about the many cultural groups that have made their mark on this part of Turkey.